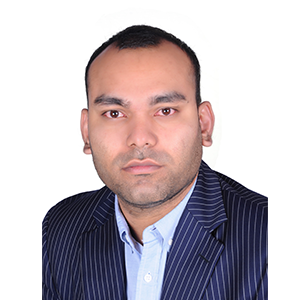 Ankit has more than 10 years of Venture Capital and investment research experience in India, UK and Middle East. Prior to joining MEVP, Ankit was a Vice President at Boson Ventures. Ankit has invested in a wide range of technology-backed internet startups in India covering E-commerce, Online Travel, Food Tech, Digital Media, Frontier Technology and Event Booking. Ankit holds an MBA from Indian School of Business (ISB Hyderabad), and a Bachelor of Commerce and Economics from the Delhi University.